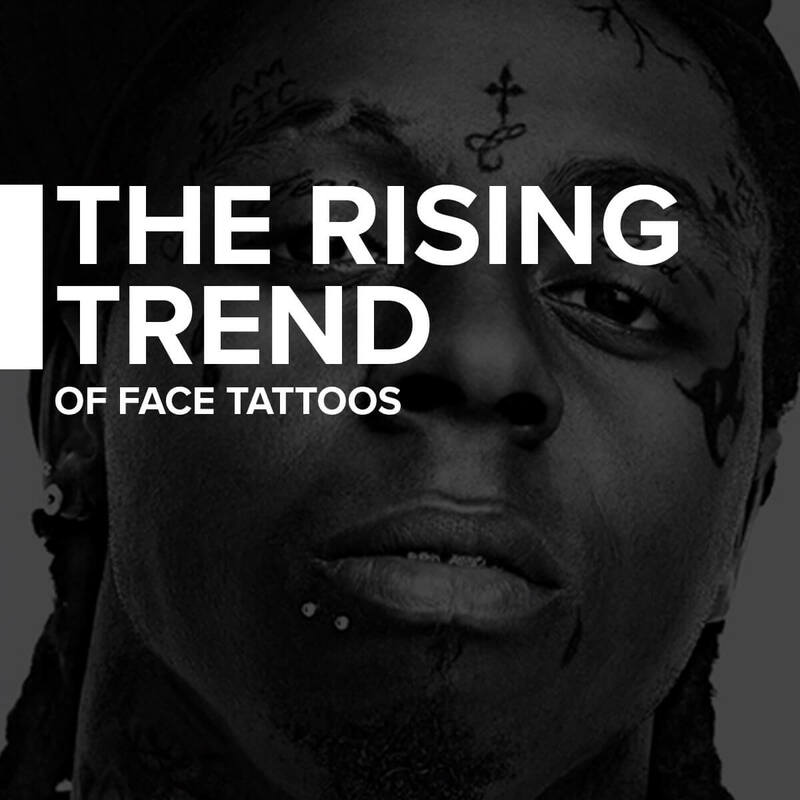 If you’re on the hunt for cool tattoo ideas for men, you’ve come to the right place. We’ve put together some of the top tattoo ideas for men available to help inspire you for your next piece of ink. 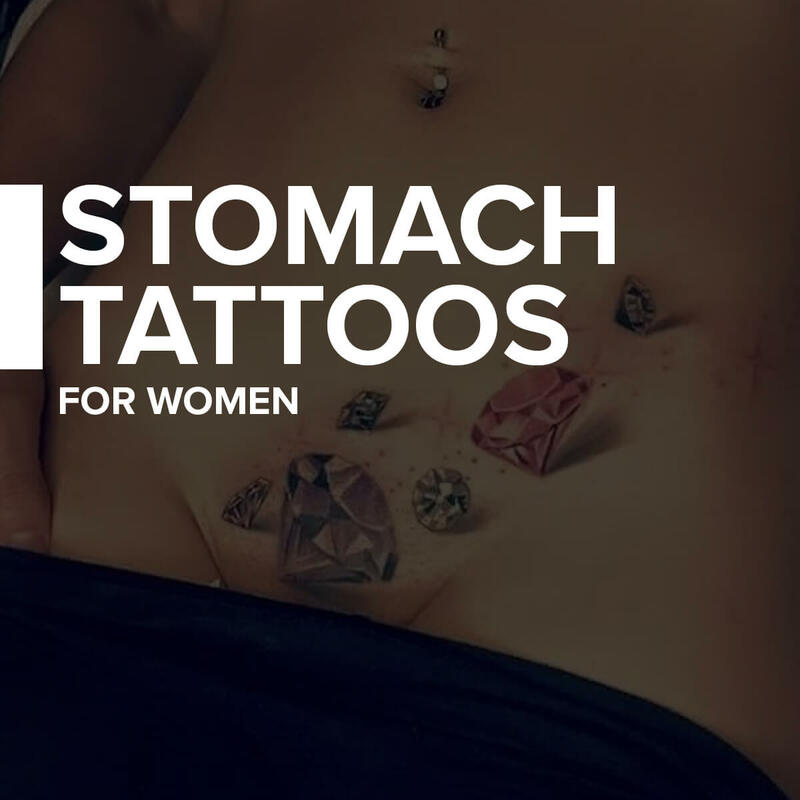 Whether you want something that’s meaningful and special, or simply looks badass, you’ll find a tattoo design idea that works for you. Read on to see our suggestions for cool tattoo ideas for men. 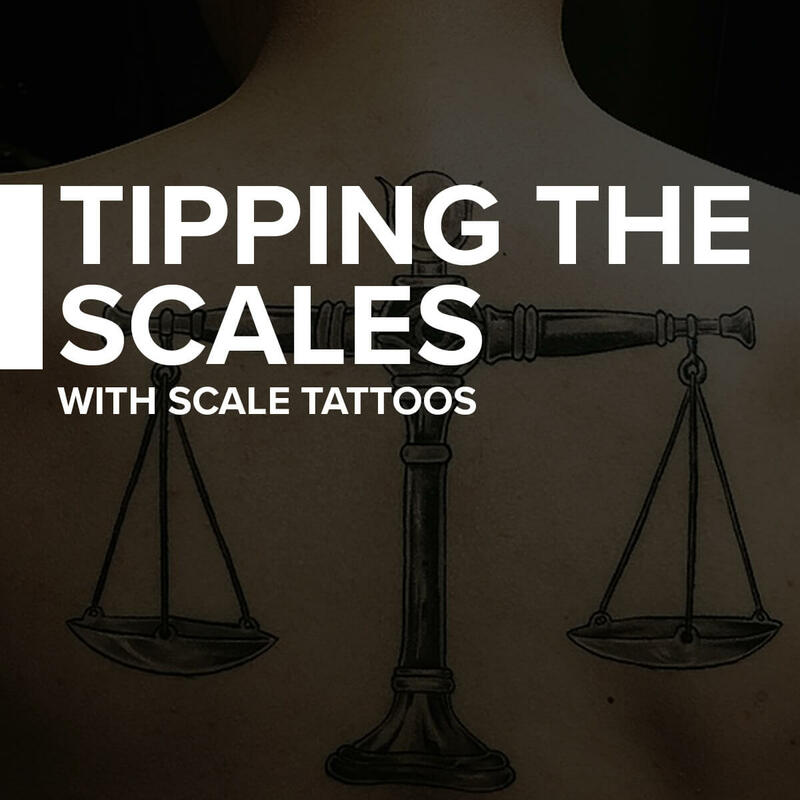 When you see a set of scales, you likely think of justice, but there are different kinds of justice, and different meanings that could be associated with scale tattoos. 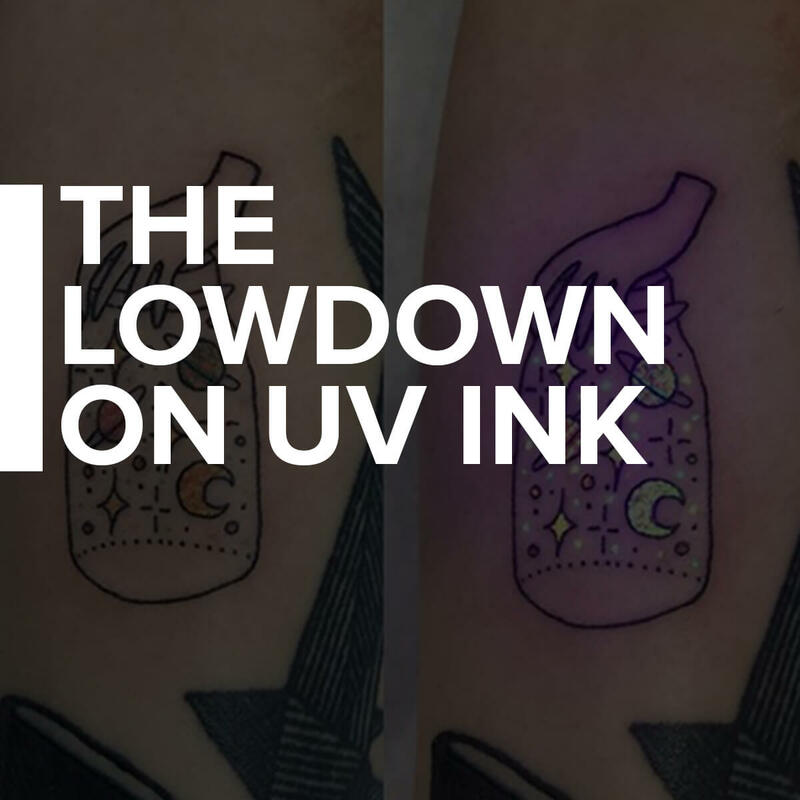 Scale tattoos are gaining in popularity, so we looked into some of the potential meanings behind these tattoo designs, and gathered some photos to help inspire you when you’re coming with a design idea for your very own scale tattoo. The best tattoos, like any form of visual art, are the ones that contain texture. They seem to pop off the skin – the expressions in portrait faces are crystal clear, and you can practically feel the fur of the pup in realism pet portraits. High texture tattoos are quickly gaining popularity, so we looked into these types of designs to see what makes them unique. 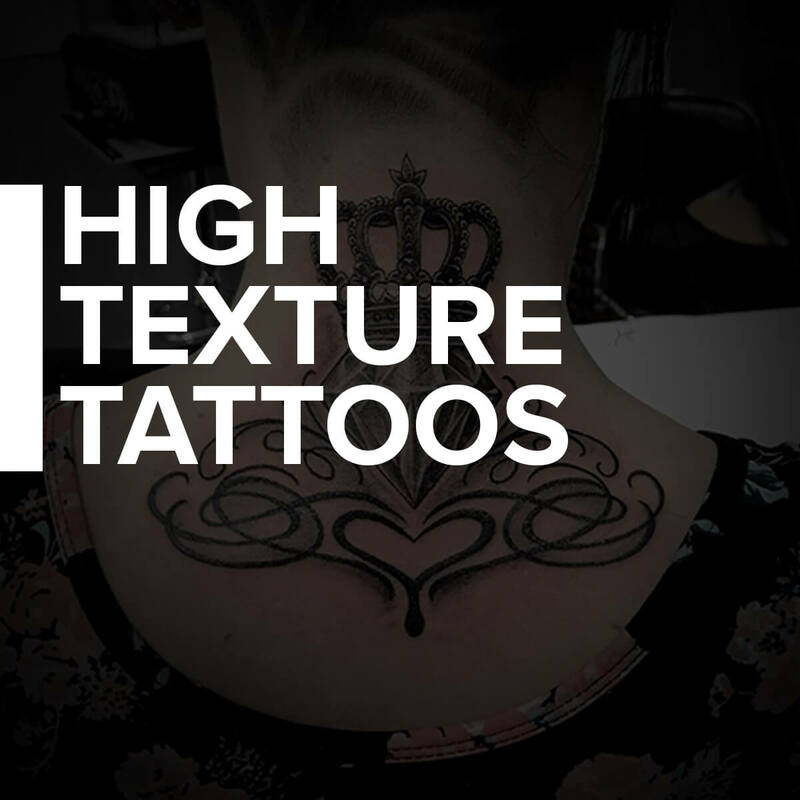 We asked a tattoo artist who excels in high texture tattoos for his thoughts on what texture means in this art form, how it can be achieved, and what you need to know when you’re looking into a getting a high texture tattoo. Lightning is a tell-tale sign that a storm is on the horizon, but when seen in tattoo designs, it can mean much more. Lightning bolts are frequently used to symbolize power and the Gods, but there are many other meanings associated with lightning you might not know of. We looked into the cultural associations with lightning bolts, and what they can symbolize as a tattoo. 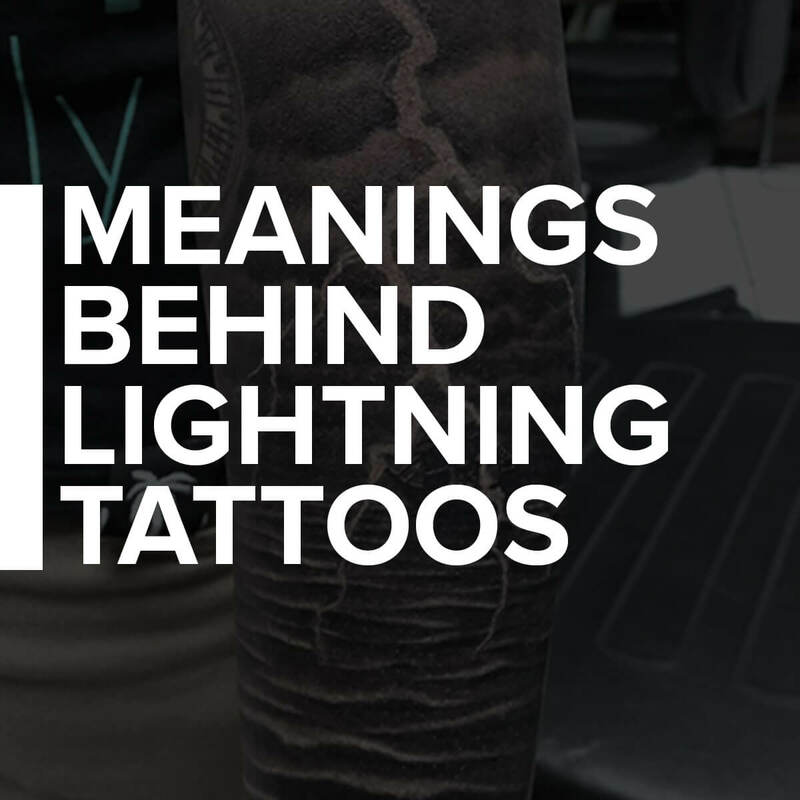 This is what we learned about the significance behind lightning and lightning tattoos. Why Are Floral Tattoos So Popular? Floral tattoos make up some of the most popular motifs out there. 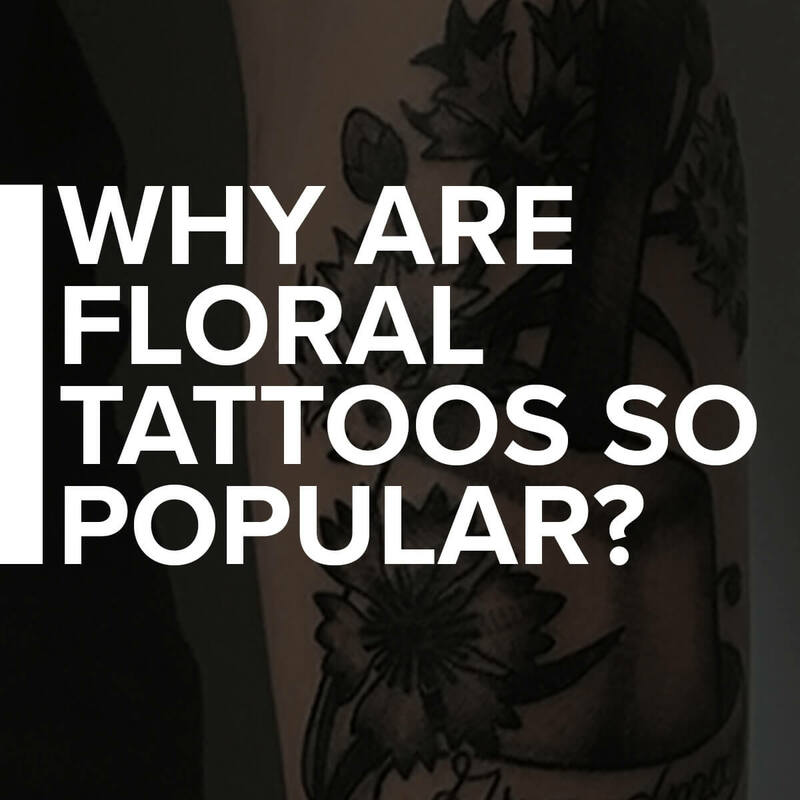 We wanted to find out why flower tattoos are the go-to tattoo design for so many people, so we asked around. We talked to people who have floral tattoos and asked them about their ink choice, as well as asking a tattoo artist her thoughts on the subject. 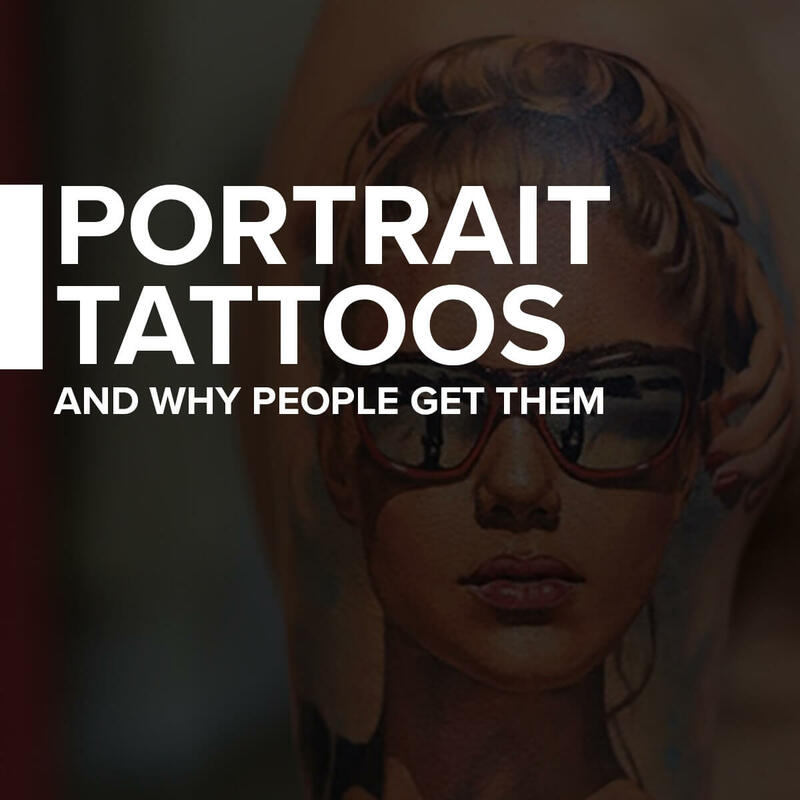 Read on to find out what we learned about flower tattoos, and what draws people to get them. Outline tattoos are the biggest style trend hitting the tattoo scene, and for good reason – they look awesome and are perfect for summer! 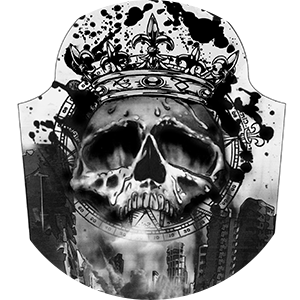 Outline tattoos are, as they sound, outlines of a design, with no shading or color filling it in. These are great if you’re looking for a more minimalistic approach to your next tattoo, but still want something that’s a work of art. 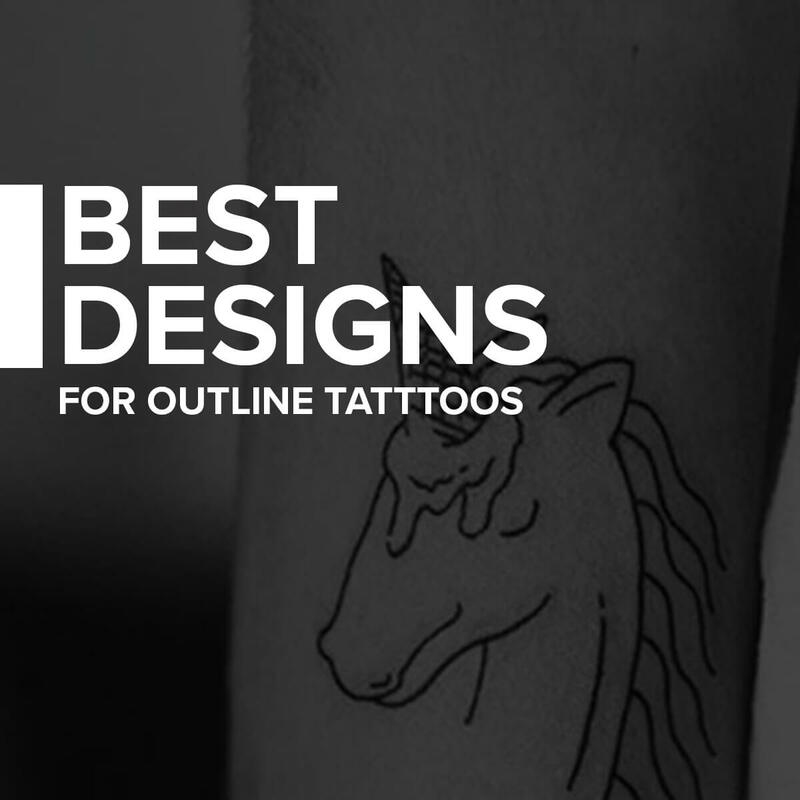 Certain types of designs work best with outline tattoos, so we’re breaking it down for you to set you on the right path to designing your latest ink.